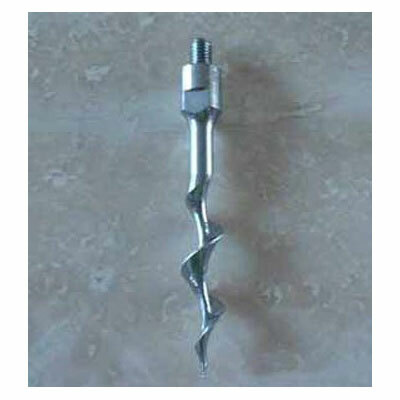 Spare Screw For Natural Corks - Spare screw suitable for use if using mainly natural corks. Excellent service and very good value for money. Instructions for fitting clear and easy.